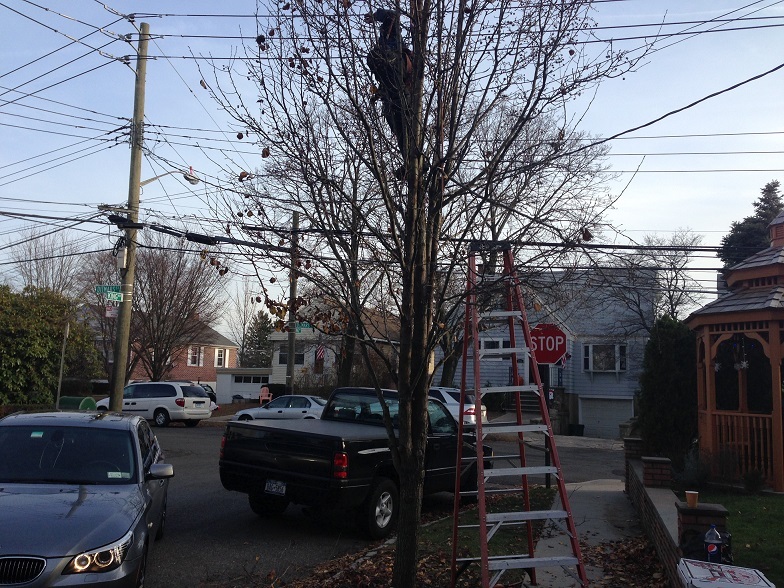 Our job is to create the highest quality tree removal experience. We rely on your business, respect your needs and prove to be the best solution for any tree removal service. Overgrown trees can make your property look messy and un-kept, and heavy foliage can actually limit the amount of light your trees receive. 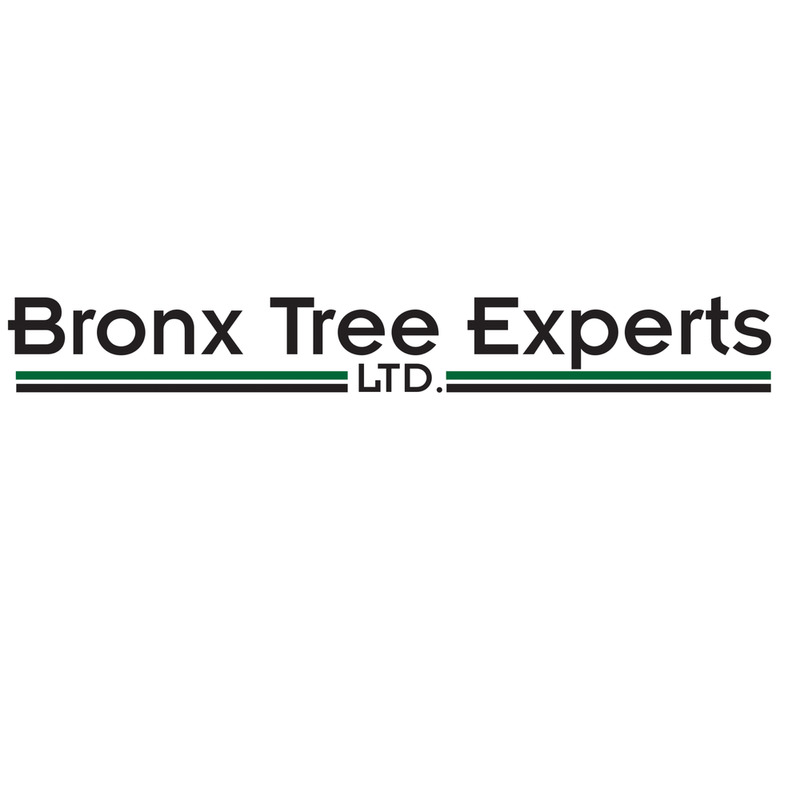 Tree Care Services by Bronx Tree pro will make sure that your trees stay strong and looking great all year round. 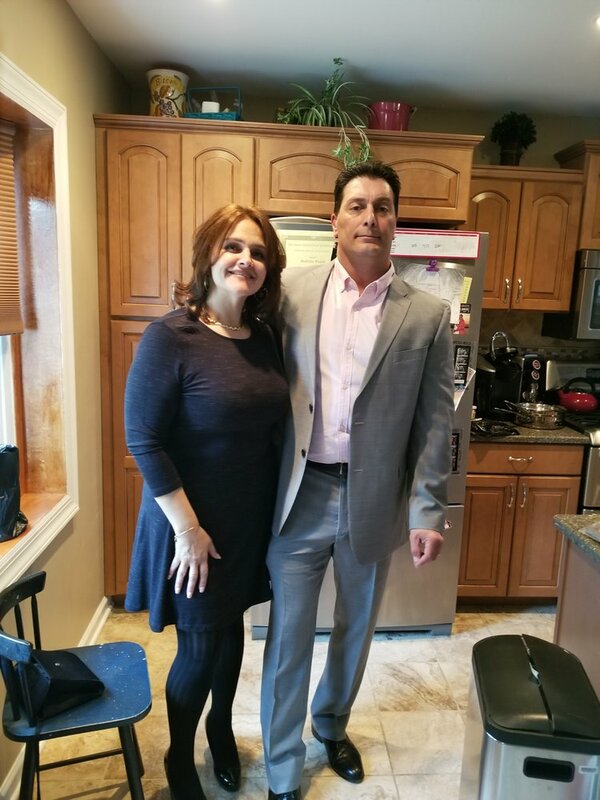 The tree service we provide includes: tree removal, tree trimming, tree cutting, stump grinding, lot clear outs, emergency tree service, 24 hour tree care, tree inspections, and regularly scheduled tree maintenance.